The section exempts from disclosure the information which would impede the process of investigation or apprehension or prosecution of offenders. The CBI has refused to disclose records pertaining to dilution of a look out circular against fugitive businessman Vijay Mallya, accused of loan default of over Rs 9,000 crore, citing ongoing investigation. In response to an RTI application filed by Pune-based Vihar Durve, the agency has cited section 8(1)(h) of the act to deny the information. The Delhi High Court, however, has clarified that when a public authority invokes this clause, it has to provide detailed reasoning how disclosure will impede the process as disclosure is norm and exemption is an exception. The CBI had issued LOC against Vijay Mallya calling for his detention if he intends to leave the country or arrive here from abroad but in a surprise move it was diluted asking the immigration authorities to merely inform the agency in case of his travel. 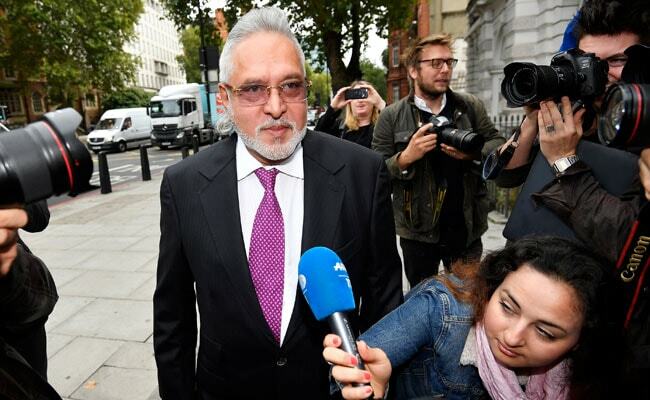 Vijay Mallya appeared before the agency for questioning after the dilution and even travelled abroad and returned. However, in March 2016 he left the country for England but did not return since and is contesting a case of extradition there. The then CBI director Anil Sinha was not kept in the loop about the change in the nature of LoC which was done by a SP-ranked officer on the verbal instructions of a joint director officer of the agency, according to government sources. Mr Sinha after coming to know about the change and Vijay Mallya's escape had made detailed notings on the file admonishing the officer concerned, they had said. While refusing the information, the CBI has also cited on the exemption given to it from the RTI Act which gives it immunity from any provision of the RTI Act. The exemption, however, does not apply when the information sought pertains to allegations of corruption which was a case against Vijay Mallya.